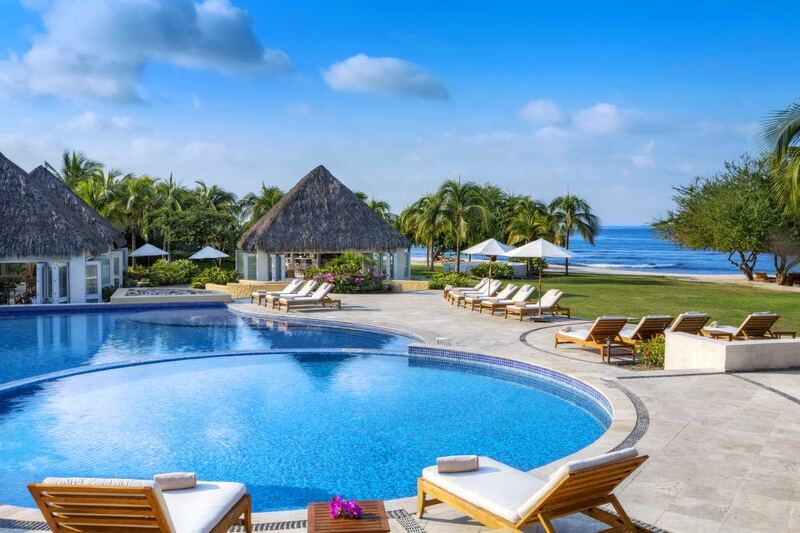 Continuing our series of top 5 best beaches and luxury hotels around the world, in this article I pick the top 5 best luxury beach hotels & resorts in Punta Mita. Direct flights from New York take 6 hours to get to Puerto Vallarta. Thomson Airways fly direct to Puerto Vallerta from the UK with a flight time of around 15 hours. You can also fly indirectly with KLM, Aeromexico, Delta, Virgin Atlantic, and Air France, British Airways, Aer Lingus, US Airways and Air Canada. 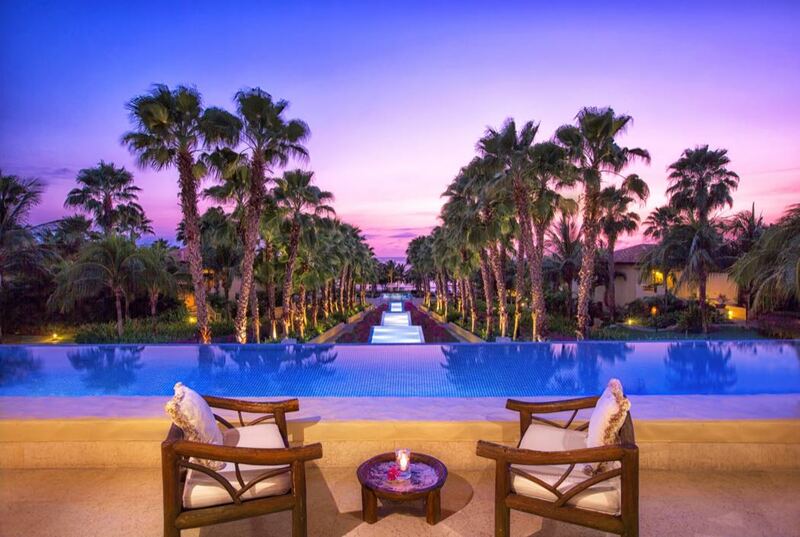 For a little taste of paradise, and being totally spoilt while you’re there, The St. Regis Punta Mita Resort in Mexico, pictured above, more than delivers. 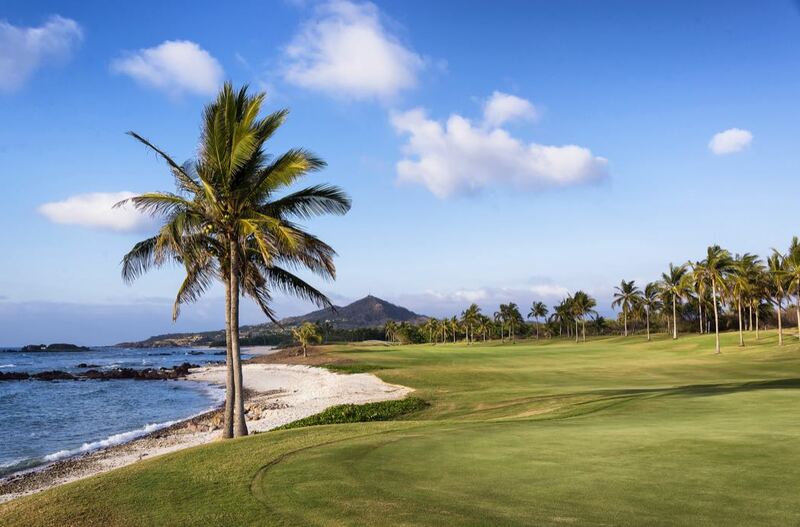 Tucked away on one of the world’s most alluring beaches, this five-star luxury resort is surrounded by stunning tropical landscaped grounds that also house two Jack Nicklaus Signature Golf Courses and tennis courts. There is also the luxe Remède Spa and a choice of restaurants. There are three pools, all are infinity pools and offer something quite unique; be it a beach-side location, a family-friendly approach or the exact opposite – an adults-only pool; take your pick. There’s even variety in the beaches too! 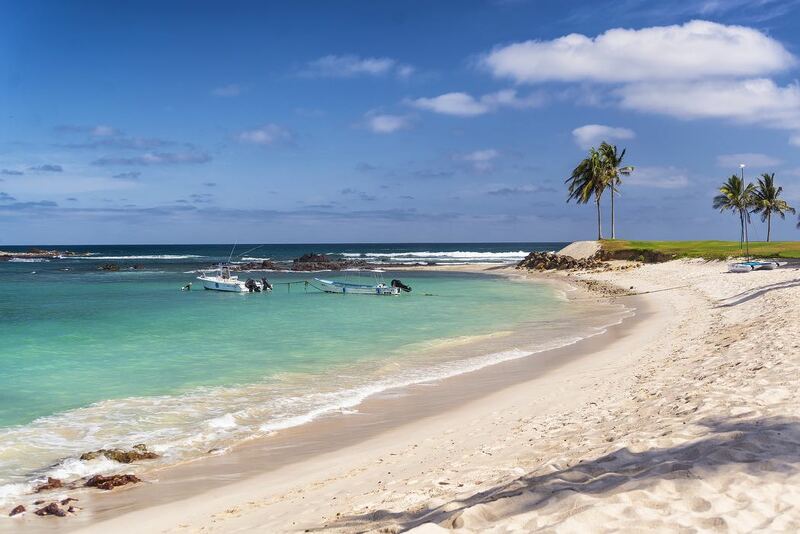 A quiet adults-only area offers some peace and quiet or for adrenaline overload why not try the main beach and partake in some water-sports. There are 120 rooms, suites and villas to choose from. All offer either ocean or garden views, a private terrace with an outdoor shower and all the usual amenities including a spacious bathroom, flat screen TV, WI-FI, minibar, robe and slippers, etc. The Luxury One and Two-Bedroom Villas get our vote as they are directly on the beach and include a private pool and jacuzzi as well as a kitchen. Not only is the beach location enviable, but the private pool has to be the perfect place to unwind at the end of the day. 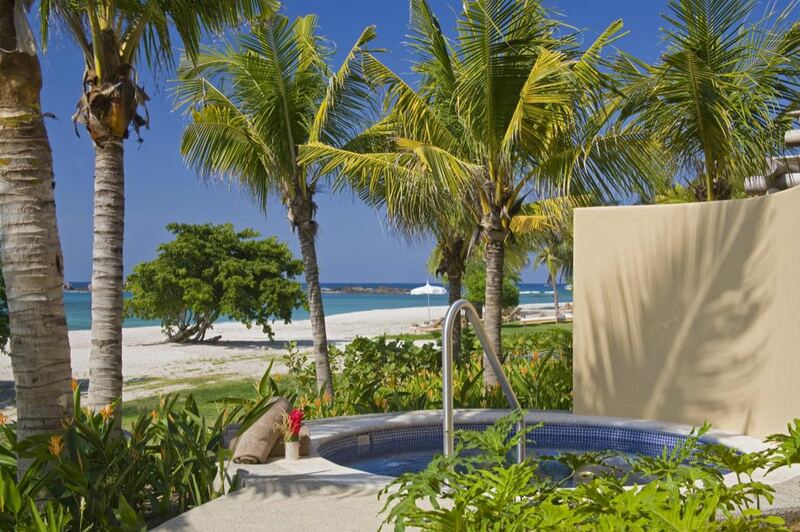 As regular readers will know, we are also big fans of Four Seasons resorts at Luxury Travel Diary. This resort, in the Riviera Nayarit about 45 minutes north of Puerta Vallarta, will make you smile. 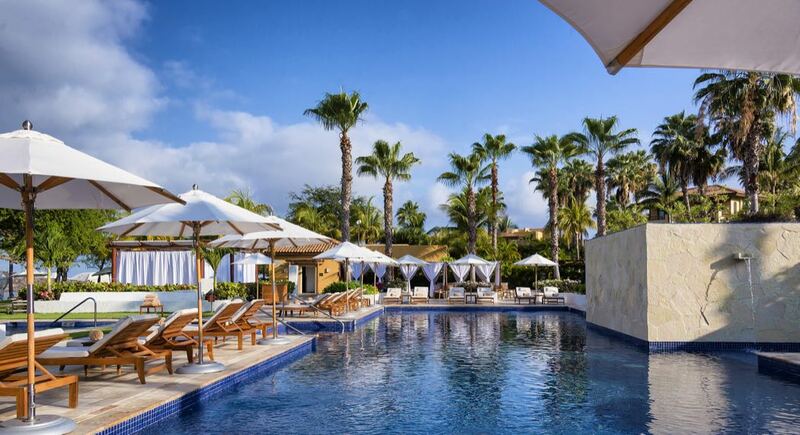 With two Jack Nicklaus golf courses, a house yacht, a substantial kids’ club, multiple beaches, beautiful rooms with a seaside-inspired decor and an expansive spa, this Four Seasons has everything you could wish for. We like the golf carts that ferry guests around the sprawling property and the Shack Bar, which is really a wooden shack on Las Cuevas Beach. 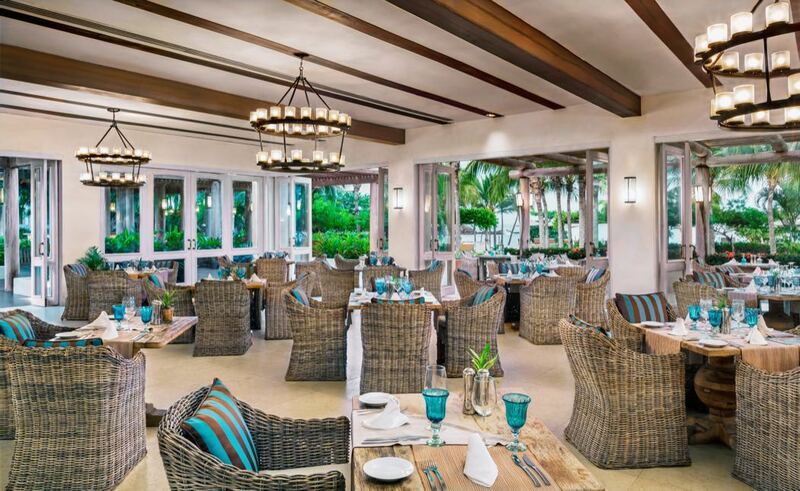 It feels a locals spot to fall in love with during a stroll on a beach and is the perfect place for a sunset margarita. My favourite Four Seasons hotel in the world is Grand-Hotel du Cap-Ferrat, a Four Seasons Hotel which I visited this summer and liked so much that I will return next summer. The Four Seasons Hampshire is one of my favourite country house hotels in England and the Four Seasons London Park Lane makes the perfect city break as does the gorgeous Four Seasons Hotel The Westcliff, Johannesburg. In Hawaii its hard not to love the Four Seasons Wailea on Maui and the Four Seasons Manele Bay on Lanai. 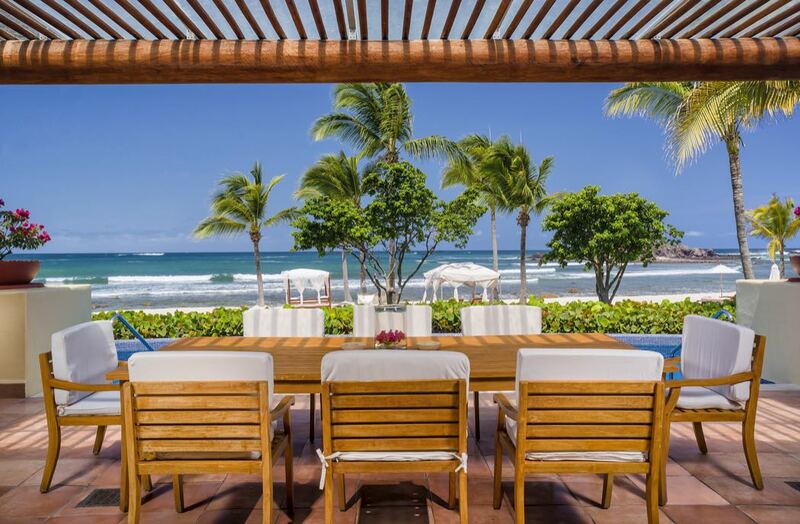 The new W Punta de Mita W Hotels, part of Starwood Hotels & Resorts, is perched on the ocean in the heart of one of Mexico’s most gorgeous beaches. The hotel is part of the multi-use oceanfront development, Los Veneros, on Mexico’s Pacific Coast. 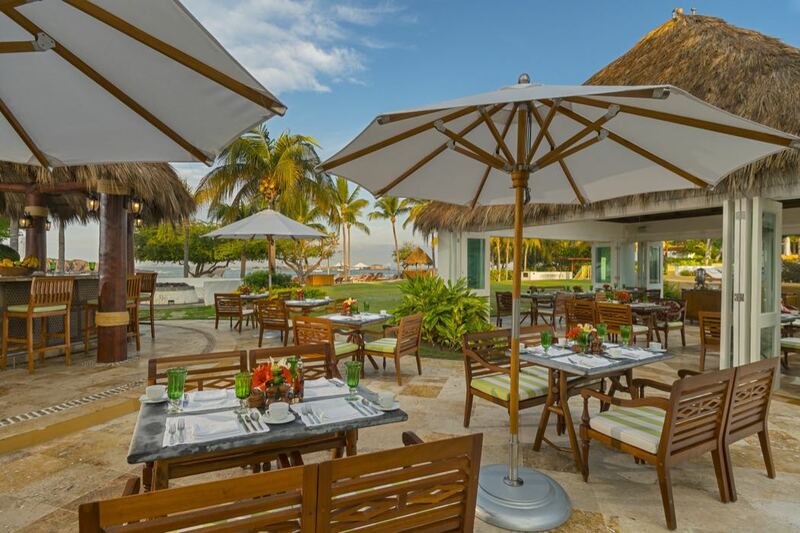 W Punta de Mita brings a playfully stylish addition to this Mexican hot spot. 119 stylishly designed guest villas, include one 4,460ft2 Extreme Wow Suite, inspired by the Mexican flag. 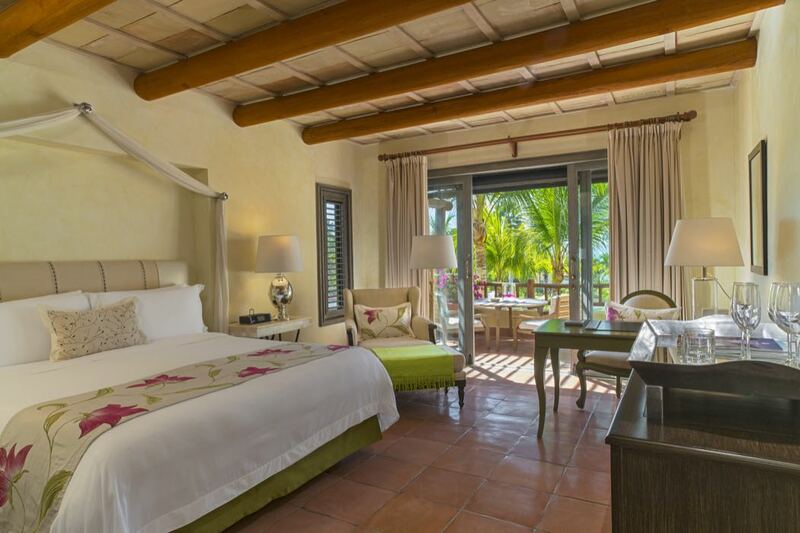 All villas and suites feature artisanal Mexican tiled floors and headboards fashioned from either surfboards or punctured tin, replicating the design found in local churches. A cluster of casitas called Ocean Escape Villas resemble a pre-Hispanic fishing village of the past. Meanwhile, Jungle Escape Villas feature private balconies allowing for intimate views of the surrounding natural beauty, including the bright red trunks of the papelillo trees and hanging vines of the forest. 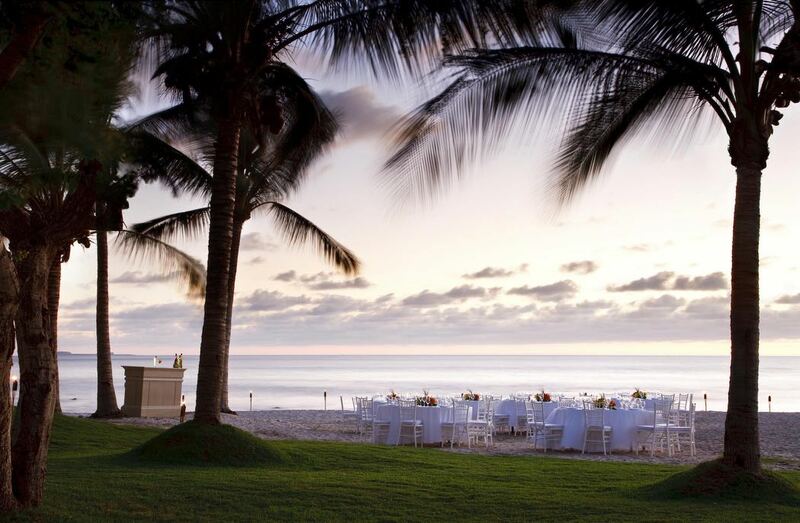 On the Pacific coast of central Mexico, directly on the white sand beach, is Hotel Cinco. 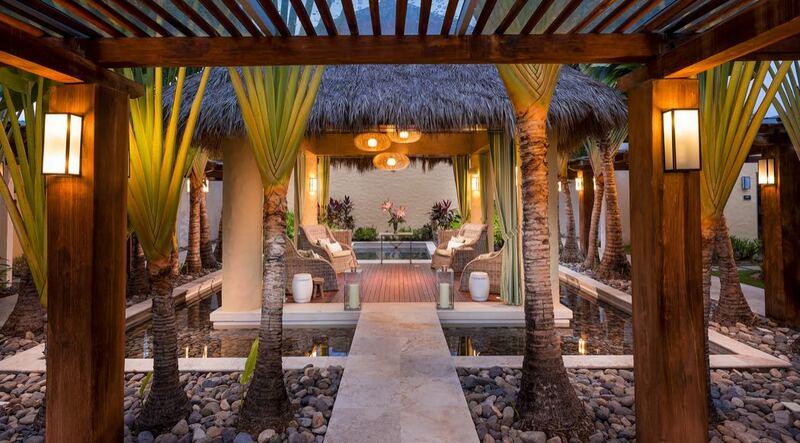 In the town of Punta Mita, this hotel offers guests luxury accommodations with a relaxing beach atmosphere. Rooms are ultra modern, in an open loft-type style. Vibrant colours contrast with dark woods and marble floors. This is a place to laze on your balcony and watch the sun rise over the Pacific. 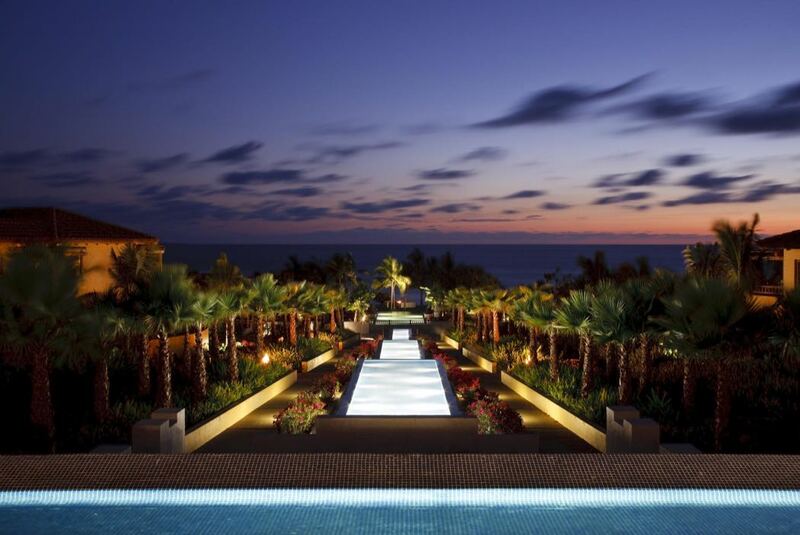 The Royal Suites Punta Mita by Palladium is located an hour northwest of Puerto Vallarta. 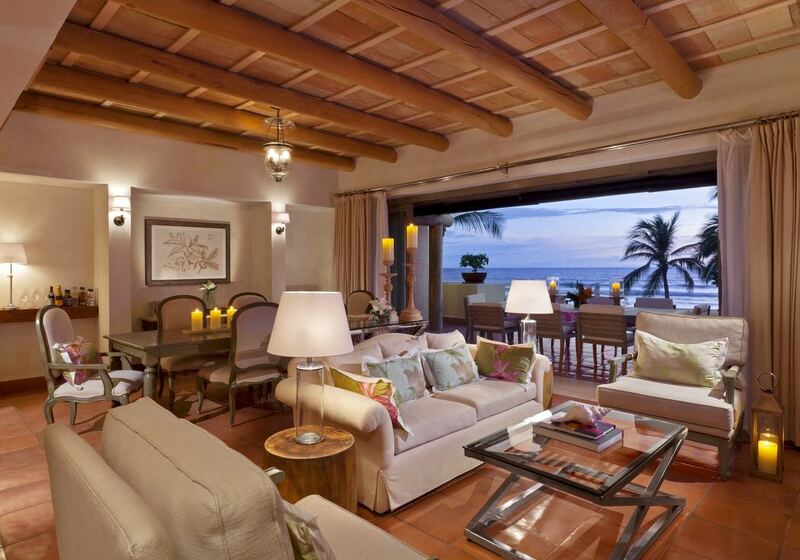 These suites occupy a lush patch of manicured jungle overlooking a private white sand beach a few miles inside the point at Punta Mita. This adults-only hideaway offers a memorable vacation spot within a larger, busy, all-inclusive resort. The 100 Royal Suites section has its own buildings, lobby, outdoor pool with grass palapas for shade, and beach, but everything else is shared with the Palladium and its 400 rooms. The Royal Suites Punta Mita by Palladium offers soaking tubs on balconies overlooking the ocean and a peaceful beach getaway. You may also be interested in my top 10 white sand beaches in the world, my best honeymoon style overwater villas in the Caribbean, my 5 best luxury resorts in the Caribbean and my out of the ordinary Caribbean article.